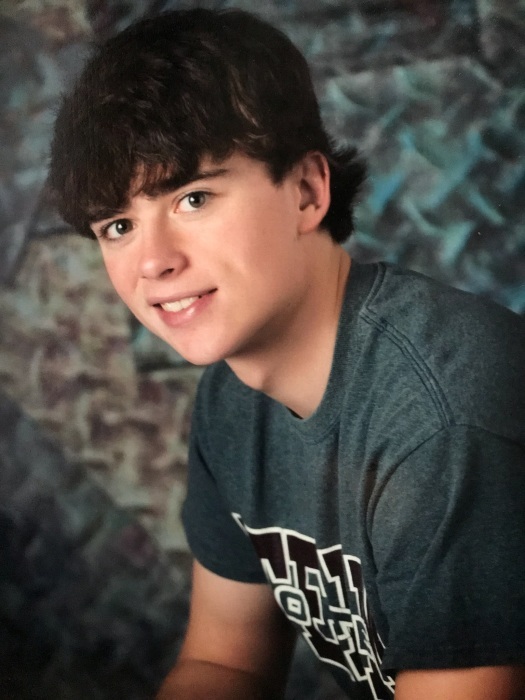 Mitchel Steele Anderson, 22, of Blackberry Lane, Wilcox, PA, died, unexpectedly, Saturday, October 20, 2018. He is the son of Michael “Mick” Anderson of Wilcox and Linda (Jones) Lecker of St. Marys. He was born in St. Marys on January 24, 1996. Along with his parents, Mitchel is survived by: his step-father, Terry Lecker of St. Marys; paternal grandmother, Stella Anderson of Wilcox; maternal grandmother Donna Hickman of Johnsonburg; step-grandmother Christine Whitaker of St. Marys; a brother Jacob Anderson of Wilcox; a sister, Sara Anderson of St. Marys; and a step-sister, Loren (Theron) Whaling of Falls Creek. Mitchel was predeceased by his: paternal grandfather William Anderson; maternal grandfather James “Bud” Jones and step-grandfather, LeRoy Whitaker. A member of St. Anne Catholic Church of Wilcox and the Wilcox Sportsmen’s, he had worked at Product Assurance of St. Marys for the past several months. He enjoyed hunting, ATV riding and baseball and football in High School. He lived all his life in Wilcox. Visitation will be held on Wednesday, October 24, 2018 from 5 – 8 p.m. and again on Thursday from 8:15 to 9:15 a.m. at the Ubel Funeral Home, Johnsonburg, PA.
A Mass of Christian Burial will be held, 10:00 a.m., Thursday, October 25, 2018 at the St. Anne Catholic Church of Wilcox with Father David Wilson. Burial will take place in the Holy Cross Cemetery of Rasselas. The family suggests memorials to The Wilcox Fire Department, Wilcox Library or Shamrock Midget Football and will be accepting online condolences at www.nedzafamilyfuneralhomes.com.